Good quality product. 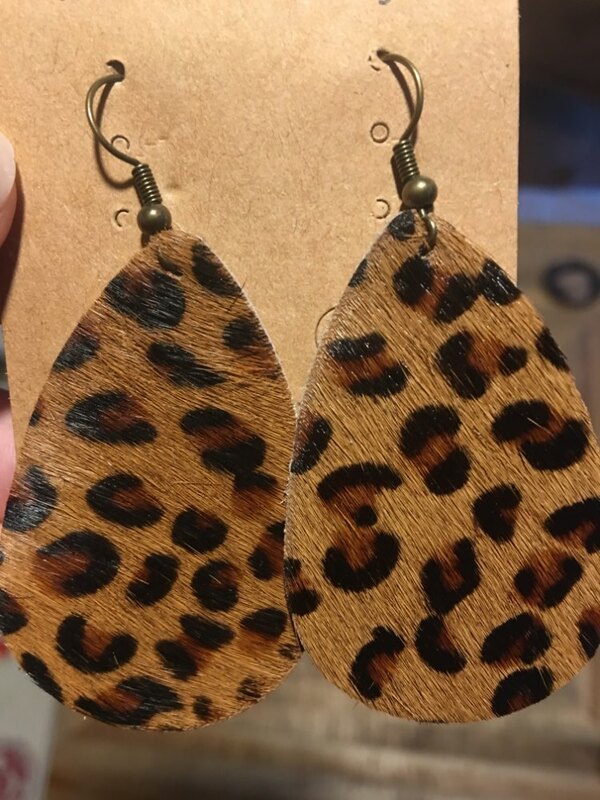 Only complaint is earring size was smaller than I had hoped. Beautiful! Well made, and true to picture. Very happy! Will be buying more :) Thank you store. 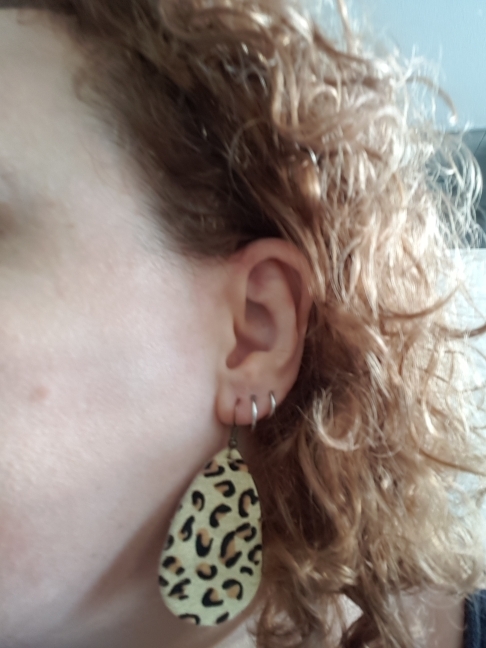 very happy with this beautiful earrings. they are very light weight. 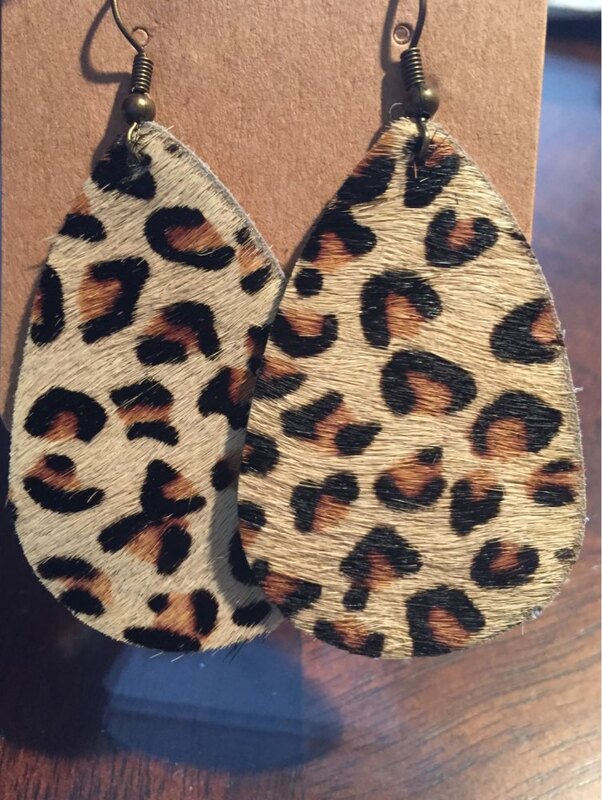 Trendy and really nice earings. Fast shipping, too.